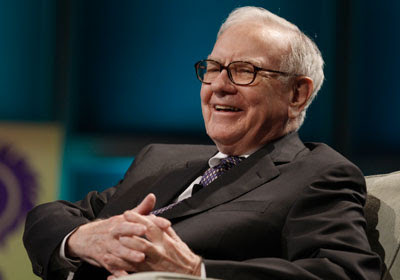 There aren't many people who can lose $25 billion in four months and still top the list of the world's wealthiest CEOs, but this year Berkshire Hathaway Chief Warren Buffett returns to the winner's circle, locking in his victory by a landslide. Berkshire Hathaway has dipped 37% since the fall, yet the Omaha businessman still bests his nearest competitor by $16.2 billion. Business software titan Lawrence Ellison has lost an estimated $5.3 billion on paper since we locked in prices for our 2008 Forbes 400 rankings. Still, Oracle is weathering the storm better than most, falling just 15% in the past 12 months and growing its revenues by 10% in the six months ended Nov. 30, 2008. 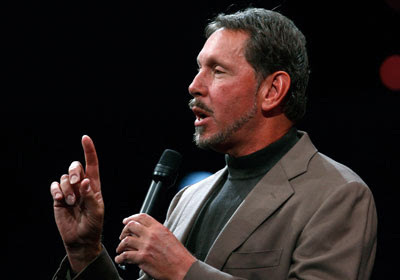 The Chicago native has been Oracle's front man since the software giant was founded in 1977. The elder of the two Ambani brothers makes the list at No. 3 despite a 62% drop since last January in the shares of his petrochemicals giant Reliance Industries. Founded in 1966 by Mukesh's father Dhirubhai Ambani, Reliance today accounts for roughly 3% of India's gross domestic product with revenues of $28.5 billion. 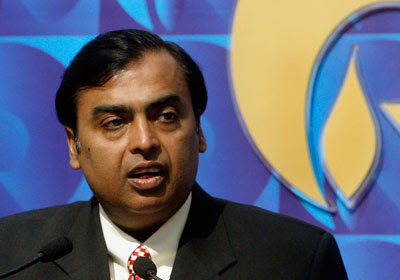 Mukesh took full control of Reliance Industries when his late father's holding company split in 2005 following a bitter battle between Mukesh and his estranged brother, Anil, who remains on the list at No. 6. 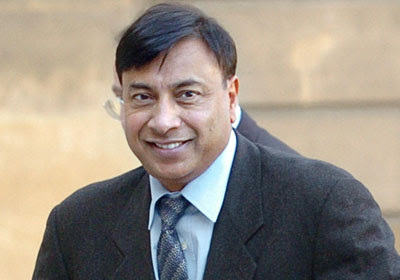 Indian steel magnate Lakshmi Mittal used a slew of acquisitions to parlay ArcelorMittal into the world's leading steelmaker by output. The 58-year-old consistently has ranked among the top five wealthiest people in the world, but his public holdings of ArcelorMittal took a dive in the second half of 2008, falling 73% since June. 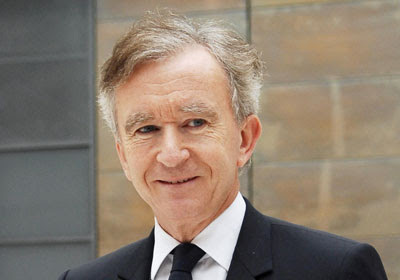 Since buying luxury house Christian Dior in 1985, French billionaire Bernard Arnault has dominated the luxury market by accumulating la crème de la crème of the fashion and wine and spirits worlds. The 59-year-old impresario ranks as our fifth-wealthiest CEO despite LVMH's 38% decline over the past 12 months. LVMH currently boasts 60 top-shelf brands, including Louis Vuitton, Dom Perignon, Moët & Chandon, Dior, Tag Heuer and Marc Jacobs. In the four years since a spat with older brother Mukesh led to the break-up of their family's assets, Anil, the younger of the two, has grown his telecom, energy and infrastructure businesses apace--only to see his shares decimated by the global economic slowdown. 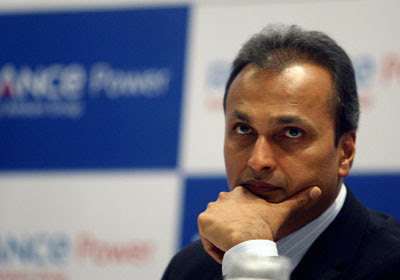 Reliance Communications, his biggest holding, is down 78% since the beginning of 2008. 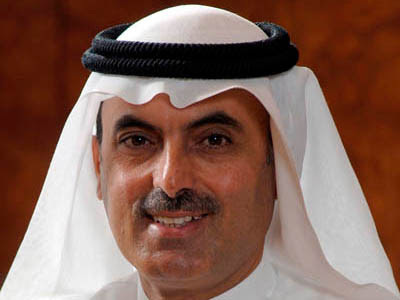 As the head of Mashreq, one of the largest banks in the Arab world, Al Ghurair oversees $25.6 billion in assets. A citizen of the United Arab Emirates, he also serves as president of the Federal National Council, the country's equivalent of congress. 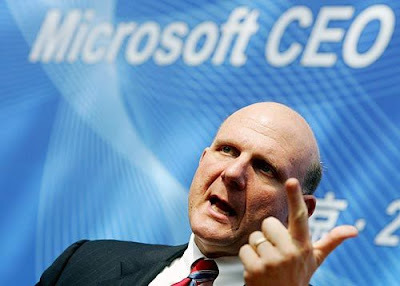 Microsoft's intrepid chief executive is no stranger to upheaval: Replacing Bill Gates in 2000, Ballmer guided Microsoft through a tech implosion that ravaged some of its competitors and bankrupted others. Nevertheless, the company's lackluster second-quarter results, released last week, have some analysts grumbling about petering growth and a tepid outlook for computer sales. 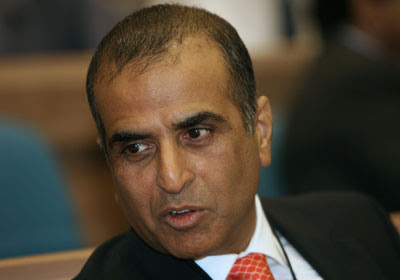 Sunil Mittal (no relation to Lakshmi) oversees Bharti Airtel, India's largest mobile phone operator. The self-made 51-year-old founded the company in 1995, along with his two brothers, and has since seen its customer base swell to some 88 million subscribers. With his family, he owns a dominant stake in Bharti Airtel, which is down 30% over the past year. 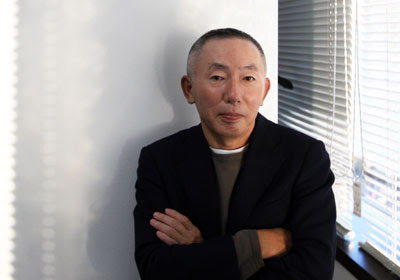 Forget haute couture--Japanese CEO Tadashi Yanai made his billions selling discount apparel to the masses. His holding company Fast Retailing's premier brand, UNIQLO, has been building momentum in Asia as the premiere destination for affordable fashion and has recently expanded with branches in Paris and New York.